User Guides / Analysis Guide / Graphical display of the analysis results (Results View) / Displaying 1D and 2D results, deflections and reactions/How do I animate 1D and 2D Deflections? 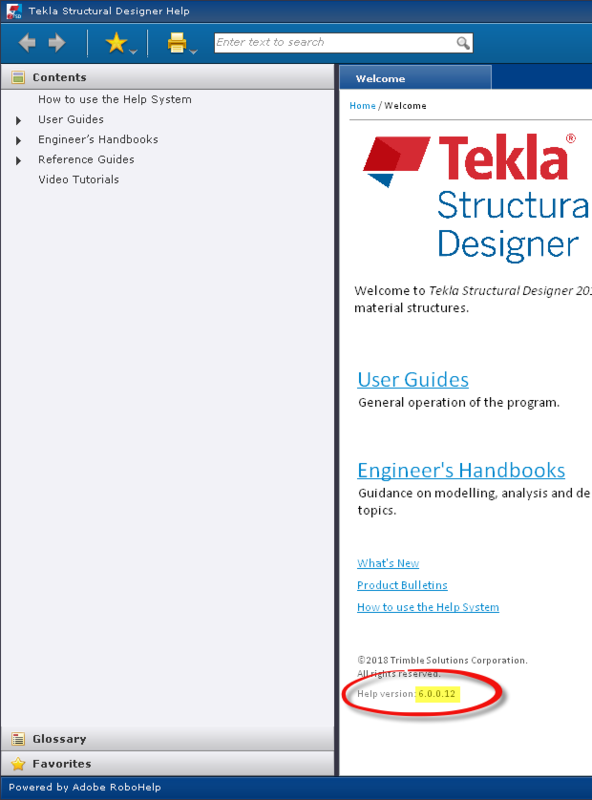 Engineer’s Handbooks / Concrete Design Handbook / Interactive concrete member design / Interactive concrete column design / How do I define additional column design cases? 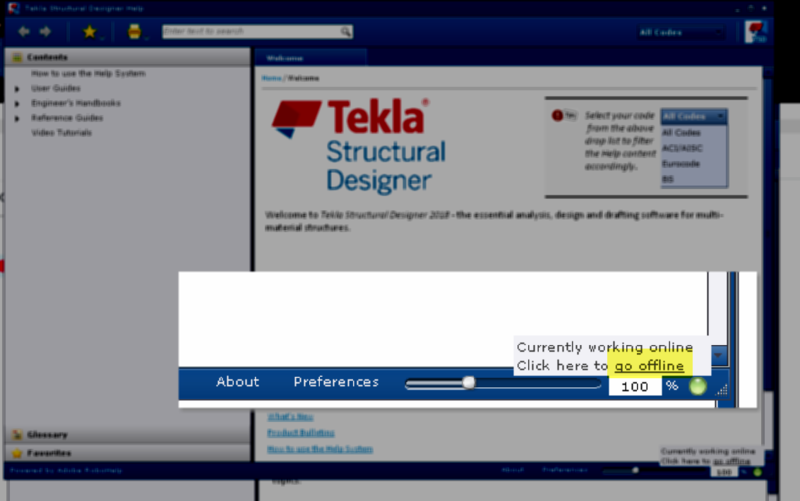 Tekla Structural Designer Help utilizes the Adobe AirHelp platform which is able to be installed with local content but will automatically switch to online content if that is available. Unfortunately there was a minor issue with the configuraton of the AirHelp with the initial build of the installation causing the 2018 content to be displayed in preference to the 2018i content. Hence the new features which you would expect to find in the help (listed in the Symptoms) appear not to be present. 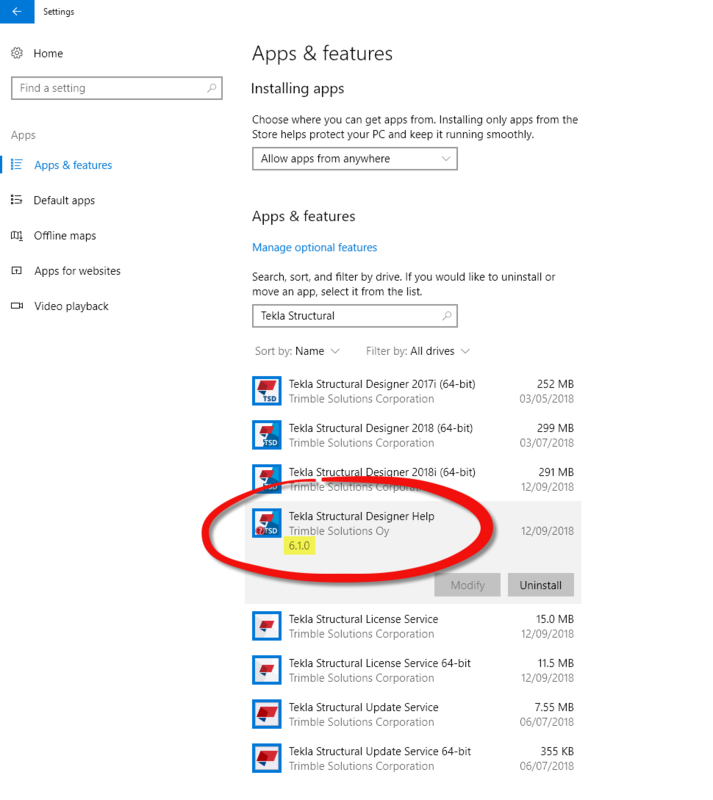 The installation has been updated - re-download and install the installation package.